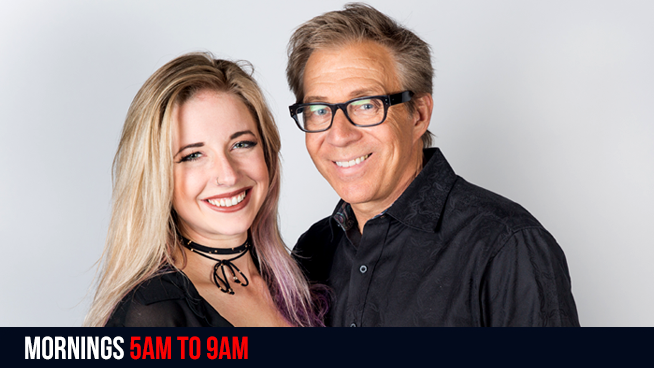 America’s Morning News is a nationally syndicated morning-drive radio news show, which proves to be an innovative new format aimed at showcasing investigative reporting, accountability journalism and live reporting from around the country and around the world. The show represents a full spectrum ranging from breaking investigative reports in real-time to entertainment news, financial news, interviews, commentary and point vs. counterpoint. The three-hour show features live interviews on breaking news as it happens. America’s Morning News has become the “go to” place for many important current and past government representatives and newsmakers who have used their interviews on the show to break news, including several national-level politicians who have chosen the program to announce their candidacy. The show also features breaking international news stories as they develop with interviews from sources close to the stories.